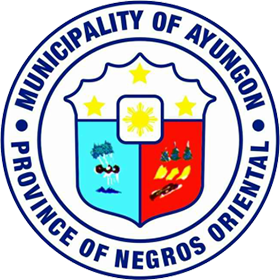 Found in the northern part of Negros Oriental, the municipality of Ayungon is considered one of the hidden gems of the province. 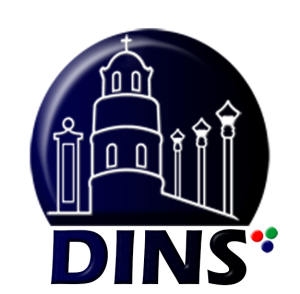 It is located about 23 kilometers from Dumaguete City, the capital of Negros Oriental. It has a population of 46, 303 people in the year 2015. According to the olden tales of this mid-area town, the place got its name from a deaf man “Ayung” who cuts down a “dungon” tree. During the invasion of the Spaniards towards the country, the place was named Todos Los Santos. 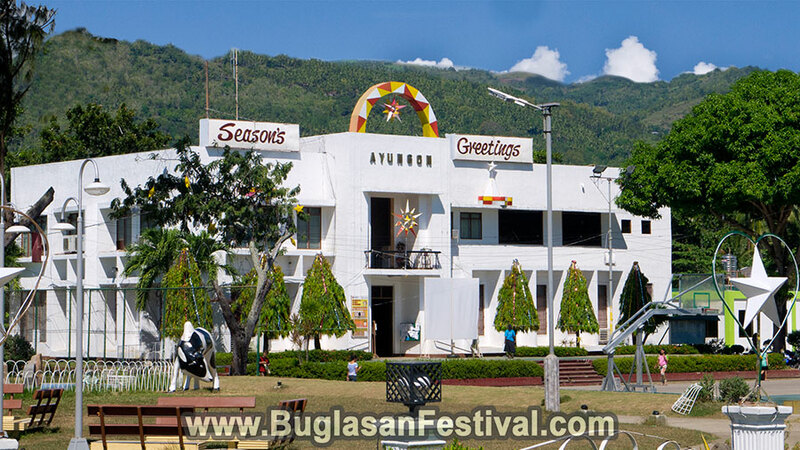 In other forms of history, Ayungon was once only a barrio part of a bigger town called today as Tayasan. 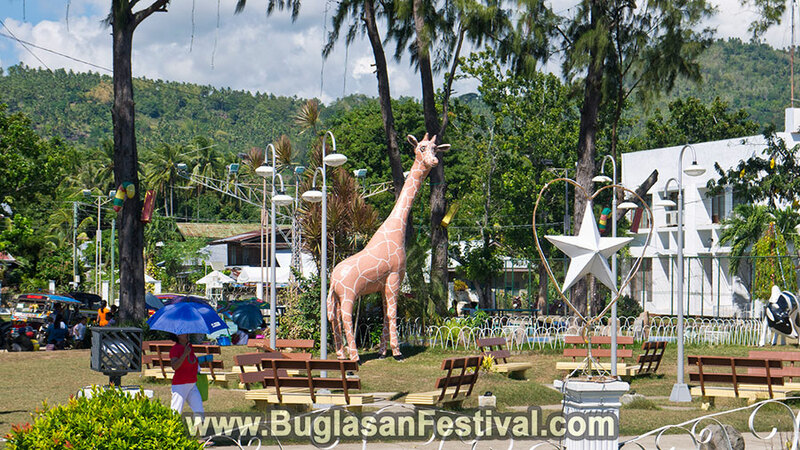 From the town of Tayasan, other different towns were created…Ayungon, La Libertad and Jimalalud. With 23 kilometers of shoreline to pass, Ayungon is only about two hours drive from Dumaguete City via a bus. The fares will only cost Php 120 for air-conditioned bus and Php 105 for a non-conditioned bus. One can also take a van or a v-hire for only Php 90 and will two hours of traveling time as well. Ayungon has only a few attractions however, this is what makes the place so interesting because it offers the best attraction…the beauty of reconnecting with pure nature. It has a land area of 265.10 km2 made up mostly of beautiful valleys, mountains and caves. 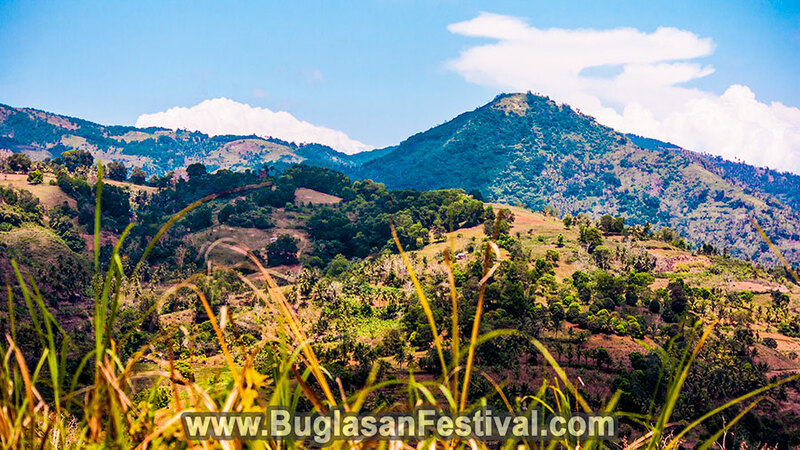 But aside from the land formations, it also offers different Tourist Attractions in Ayungon such as falls and beaches! There are the Mabato underground Caves that offer a great view with a touch of nature. 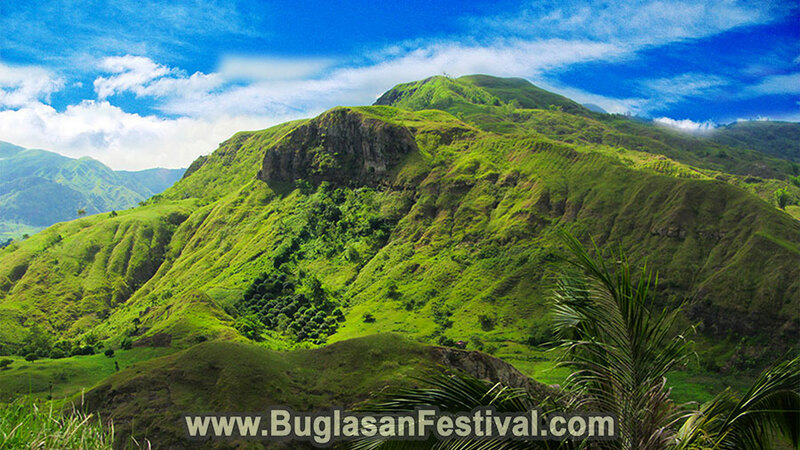 There are also the Pagsalsalan Twin Falls, Ayungon Rivers and of course the Karalaon Bird Sanctuary.